Not Another Scandal is a satirical improv show based on events from the real world news happening the day of the show. 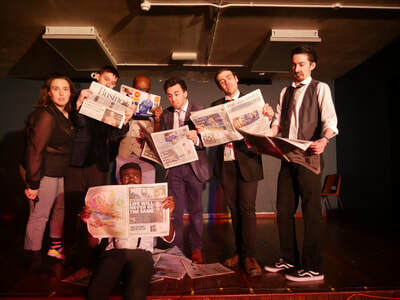 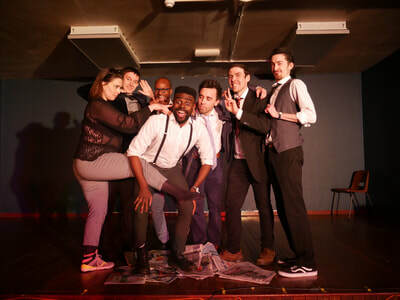 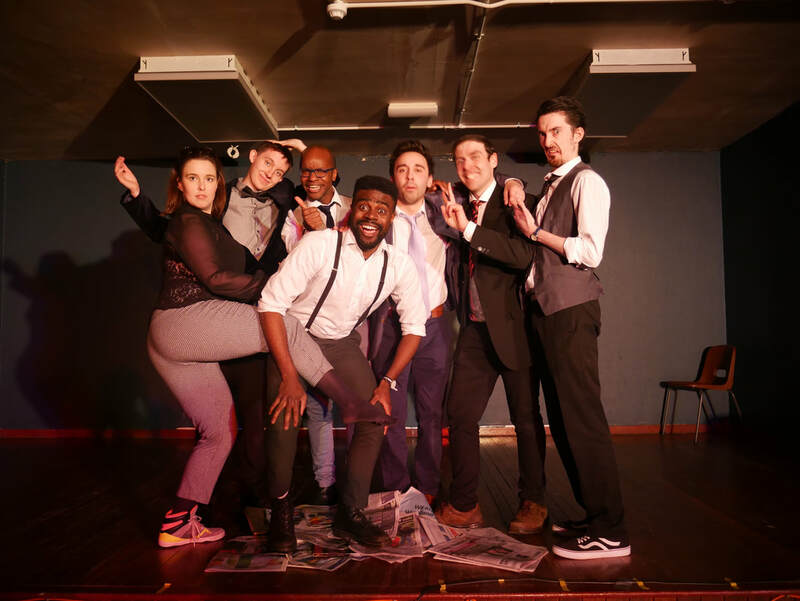 Set within the offices of a fictional dying newspaper, the cast perform as journalists who won't let small details like facts or the truth get in the way of them telling a good story. 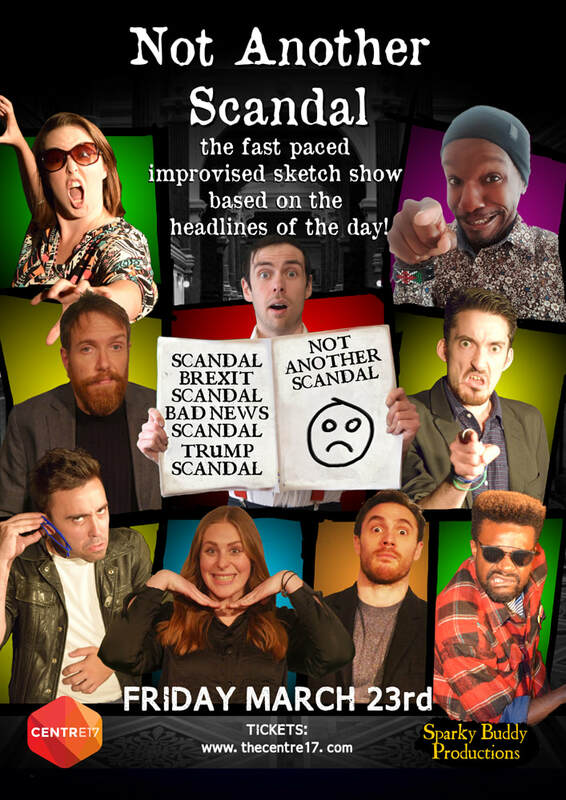 Using a combination of audience suggestions and the actual headlines of the day to create scenes, songs and stories, Not Another Scandal sends up celebrity gossip, political scandals and the daily horiscopes. 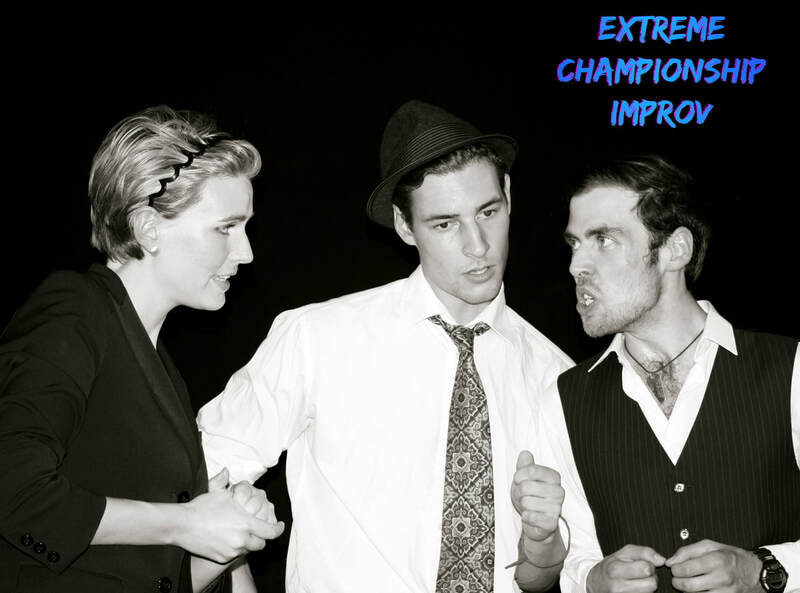 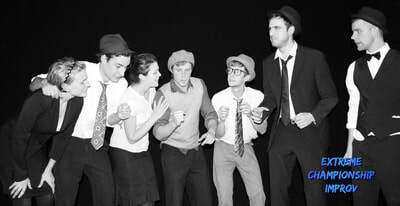 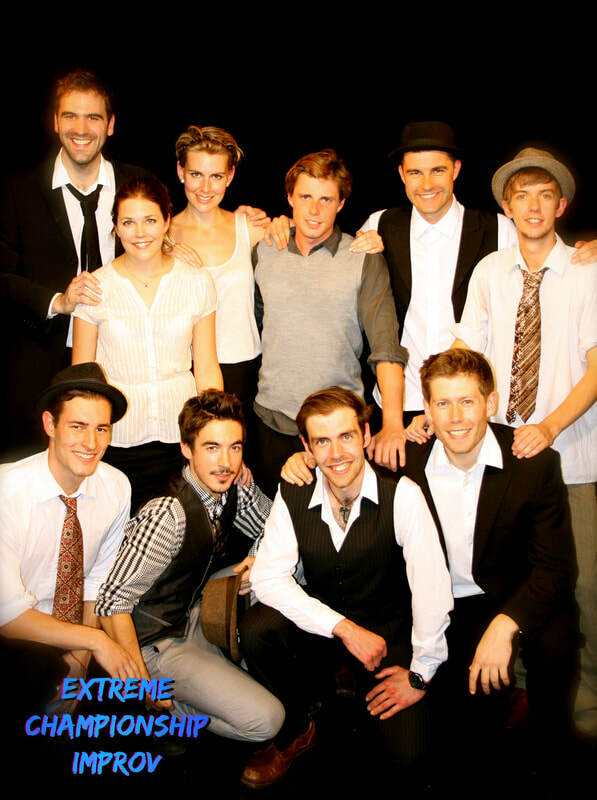 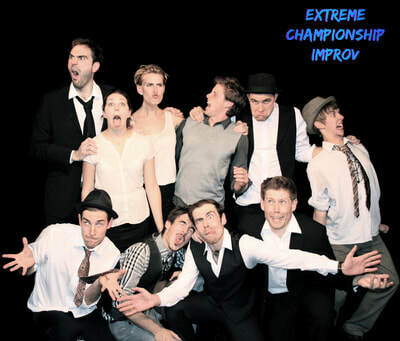 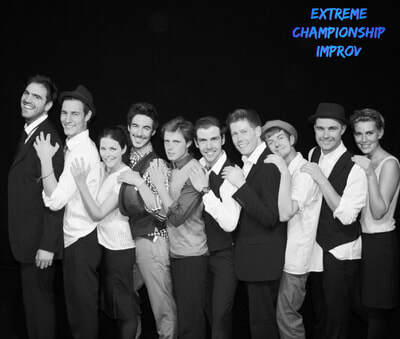 Not Another Scandal is Extreme Improv's original show, which debuted in the company's earliest days in 2010.